We’ve made huge strides over the past year towards our vision of a single sitewide taxonomy that powers front end navigation. Find out what we've done and what's next. 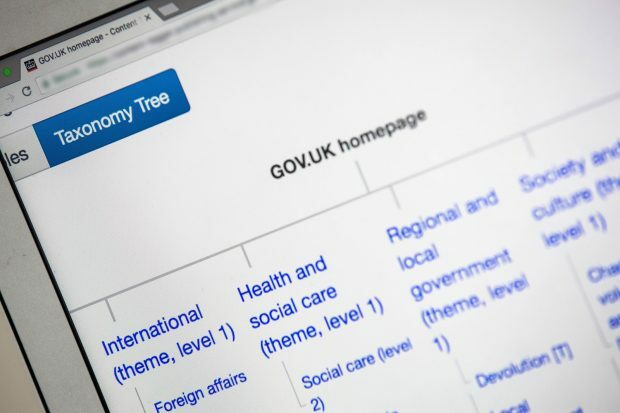 We've been working on creating a single sitewide taxonomy for GOV.UK. 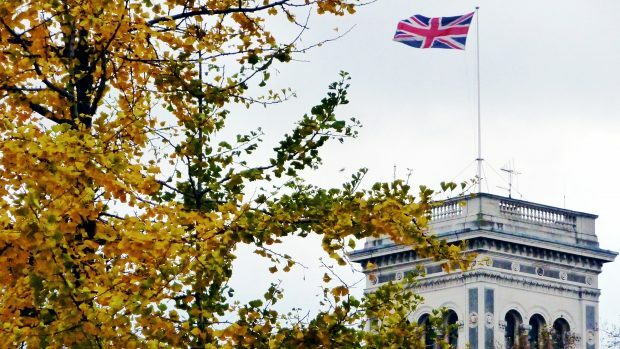 Find out how what this means for people across government who publish content to GOV.UK. We’re trying to fix the marriage abroad smart answer on GOV.UK. The content isn’t helping users get the answers they need and the way we make changes to it is slow and laborious.